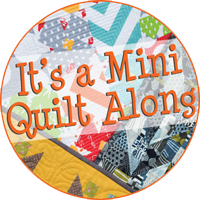 What could be more fun than a mini quilt along? Most of the quilts take one charm pack or one charm pack and one fat quarter for background fabric. My goal for this quilt along is to flood the earth with charm packs - or at least the homes of many quilters! 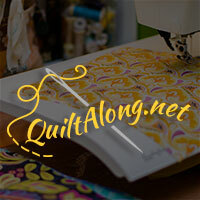 Mini quilts are a great way to explore a new technique or practice and build your skills without a significant project commitment!